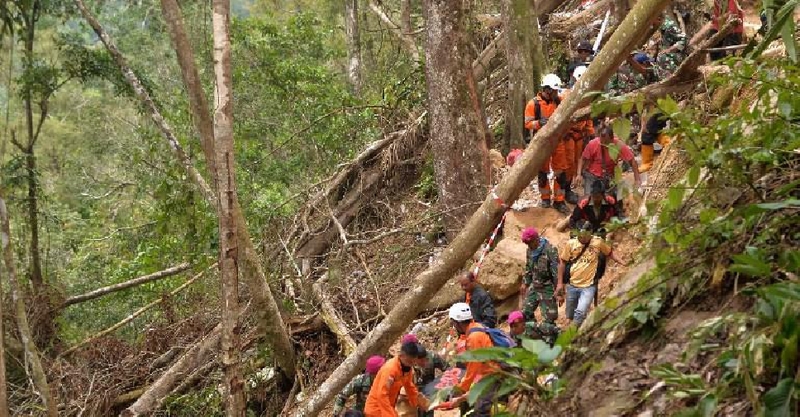 The number of people killed in the Indonesian mine collapse has risen to 16. Authorities said hopes of finding survivors are fading, with rescue efforts hampered by unstable soil and treacherous mining shafts. As many as 18 people have been rescued, with many currently being administered medical care. It's still unclear how many people were inside the mine when the accident happened last Tuesday.